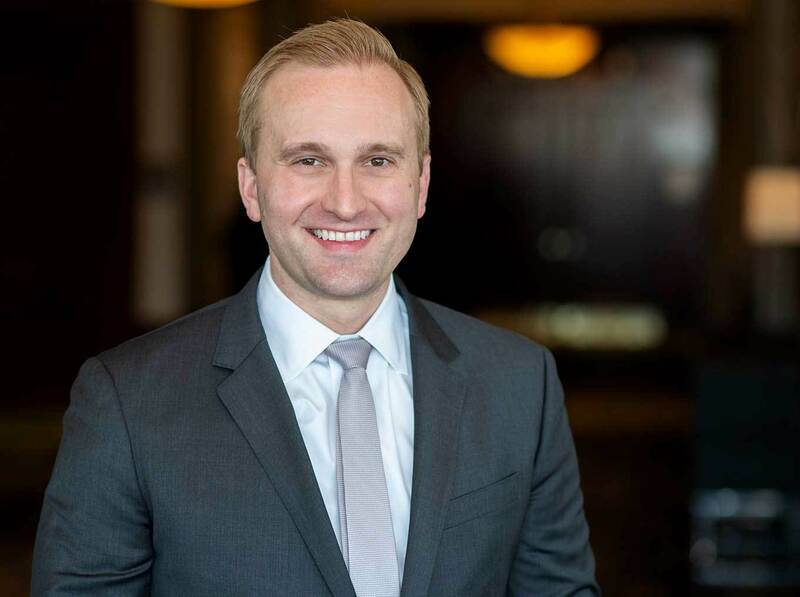 A senior attorney in Plunkett Cooney’s Bloomfield Hills office, Saulius K. Mikalonis leads the firm's Environment, Energy and Resources Law and Cannabis Law industry groups. Mr. Mikalonis focuses his practice on all aspects of environmental, energy and sustainability law. His experience in environmental litigation includes environmental consultant malpractice, cost recovery, toxic torts, solid and hazardous waste facilities citations and wetland issues. He also practices regularly before state and federal agencies, including the Michigan Department of Environmental Quality, the Environmental Protection Agency and the Federal Energy Regulatory Commission. Mr. Mikalonis has developed particular expertise in the cutting-edge issues of environmental, natural resources and energy law concerning greenhouse gases, renewable energy and green building. His environmental law practice also entails litigation and regulatory issues pertaining to Michigan's medical cannabis industry. In addition, Mr. Mikalonis has extensive experience in commercial and real estate transactional issues ranging from the development of environmentally sensitive and Brownfield sites to due diligence in complex transactions, including the identification, allocation and reduction of environmental risks. He provides guidance on state and local Brownfield benefits and tax abatement. His due diligence activities include assessments for the development of solar and wind power projects. Mr. Mikalonis has been published extensively on various environmental topics, and he frequently provides legal updates to professional and business organizations. He was the author of a long-standing blog, titled: Green Blawg, for MLive.com and now blogs for Crain's Detroit Business, addressing laws, regulations, court decisions and policies pertaining to environmental issues. His Crain's posts are mirrored on Plunkett Cooney's own Essential Environment & Energy blog. Mr. Mikalonis is a member of the State Bar of Michigan's Environmental Law Section, the District of Columbia Bar Association, the ABA Section on Environment, Energy and Resources, and the U.S. Green Building Council-Detroit Area Chapter. Defended numerous clients in federal and state environmental claims and enforcement actions involving the Safe Drinking Water Act (SDWA), Resource Conservation and Recovery Act (RCRA), Superfund (CERCLA), Clean Water Act, Clean Air Act, Endangered Species Act (ESA) and other statutes. Led compliance audit for manufacturing company, including intensive review of processes and waste handling to identify potential state and federal environmental violations. Reviewed environmental consultant report and identified instances of noncompliance. Worked closely with environmental consultants to achieve compliance with Michigan state self-audit laws.